The team at Academy Massage would like to slow things down for just a moment to thank our friends, family, clients and followers for all your support in the past year. It is you who have made it possible for us to continue to do what we love day in and day out; it’s better than any gift we could ask to receive this holiday season! We wish for a happy, healthy holiday for you and yours and we look forward to working with you in the New Year! The holidays are upon us! Most people have now booked up their weekends with a multitude of parties and dinners to attend and gift shopping is underway. People can be seen rushing through store after store searching for that much sought after gift while holiday music plays cheerily in the background. At Academy Massage we know how stressful the hustle and bustle of the season can get and we want to help relieve some of that stress. We have the gift no one will want to re-gift, but you wouldn't mind being on the receiving end if they did! No matter the time of year, anyone would be happy to receive the opportunity to take some time out of their busy day and be pampered. Massage is especially appreciated as a gift during the holiday season; dancing the night away at a holiday party can take its toll not only on your feet, but your low back as well. There are a variety of techniques and services that a massage therapist can use to ease your aches and pains. Deep tissue massage is a form of massage therapy that focuses on realigning the deeper layers of muscle and connective tissue. Some of the strokes used in deep tissue massage are similar to those used during a Swedish massage, but with slower movement and deeper pressure. This is most beneficial to tight or overworked muscles, like the low back and legs or the neck and shoulders – the areas you feel it most after a night of revelry! Reflexology is a form of massage that specializes in the application of pressure, stretch and movement to the feet, hands and ears. Its practice is known to affect corresponding parts of the body through the nervous system, which gives a reflexologist the ability to break up stress found in other parts of the body without making any physical contact with them. This can be especially beneficial if you are feeling sluggish or are suffering from poor circulation. We know how much pressure there can be to get someone the perfect gift, and who doesn't wish they had a little more time to pamper themselves? Gift certificates are a pleasant gift to give or receive year round but are especially great for the holidays. By giving the gift of massage you enable your loved one the opportunity to take time to relax and get a treatment tailored to their needs, without the guilt of spending the money on themselves! 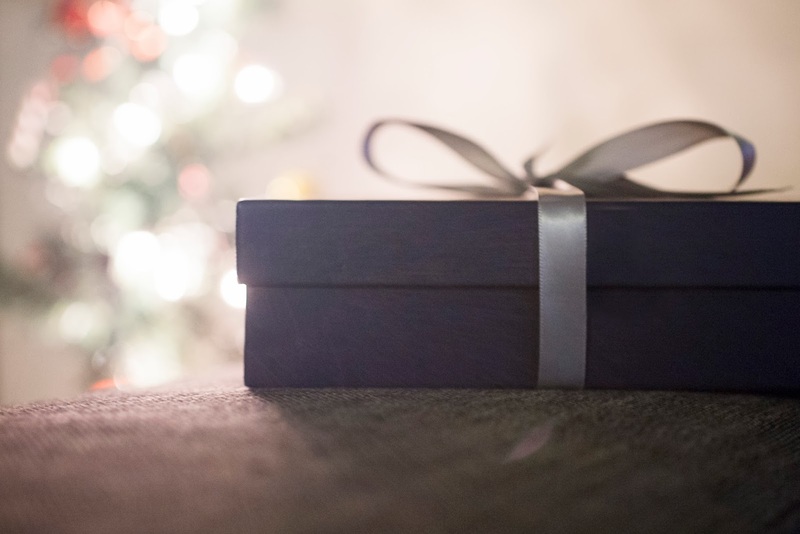 Academy Massage gift certificates can be used for any product or service we offer and can be used at a time that is convenient for the recipient as they do not expire. They are available for purchase online, over the phone or in person (pick one up after your next treatment!) and can be made out in the denomination of your choice; rather than writing the cost of the massage, we will note the length of time the gift certificate is for.